Photo from EU Madad Fund. All rights reserved. We are excited to announce that the ANCE Consortium was awarded a new project in Jordan entitled “Evaluation of the Education Sector Support in Jordan” (FWC SIEA 2018-LOT 4: Human Development and Safety Net). Education has been one of the main focal sectors of the European Union under its multi-year planning. 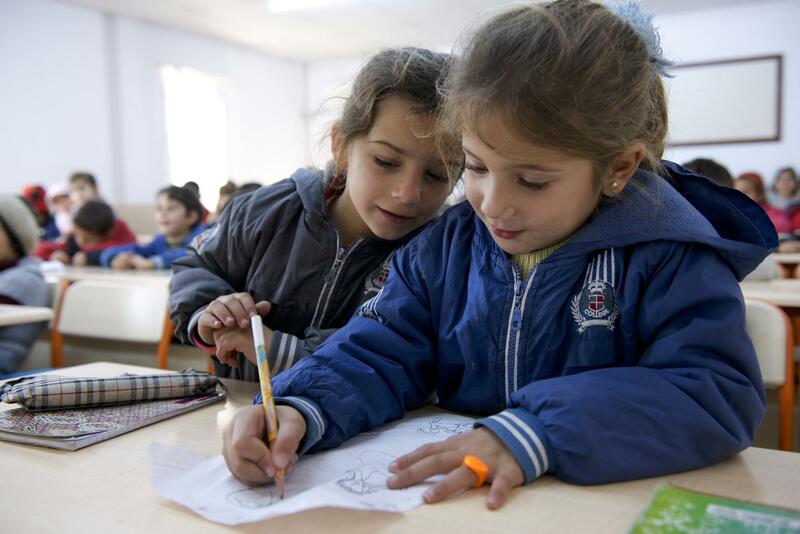 For the period 2012-2018 the EU has committed EUR 325 million to strengthen the education sector as a whole to support Jordan in handling the Syria crisis Jordan in assistance in the field of basic, vocational and higher education. The project will run for five (5) months, until March 2019, and has a double purpose: a) to evaluate relevant EU previous actions in the education sector in Jordan and b) to identify key areas of future support in the education sector under the Annual Action Plan (AAP) 2019.